The Whole McGillicuddy: All 9 Seasons! All 194 Episodes! Fall in love again and again with the timeless comedy that entertains generation after generation. 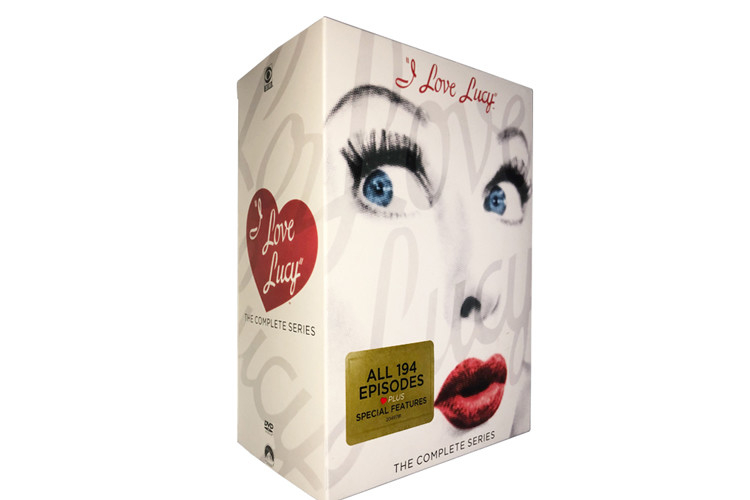 This special 34-disc DVD collection contains every hilarious episode of every classic season of I Love Lucy - from the Lost Pilot to the The Lucy-Desi Comedy Hour shows. Join Lucy, Ricky, Fred and Ethel for non-stop laughter as you savor every magical moment of the greatest sitcom of all time. 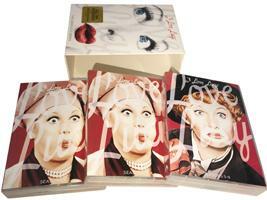 Includes all new special features including I Love Lucy: The Movie, the first Fully-Colorized I Love Lucy episode, I Love Lucy at the 6th Annual Emmy(R) Awards, highlights of Lucy & Desi's First Joint TV Appearance, and hours of bonus features from the individual complete season releases!